The Health Insurance Portability and Accountability Act of 1996 (HIPAA) legislates data privacy and security provisions for safeguarding medical information in the United States. Data collectors, users and managers are at risk of being fine penalities of $100 to $50,000 per violation or record. 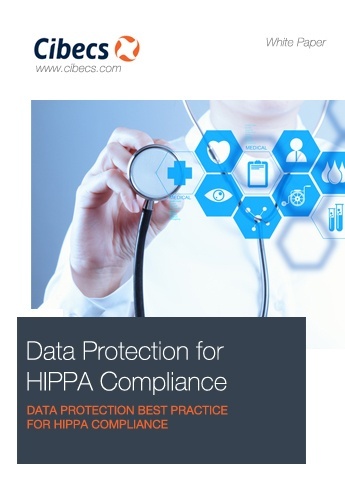 To download the white paper on HIPAA compliance simply fill in the short form on the right. Nikesh Maharaj, Network and Infrastructure Specialist at the Trans-Caledon Tunnel Authority (TCTA).